2456 square feet (228 square meter) (273 square yards) 4 bedroom attached classical style grand home design. Designed by Purple Builders, Thodupuzha, Kerala. Total Area : 2456 Sq.Ft. 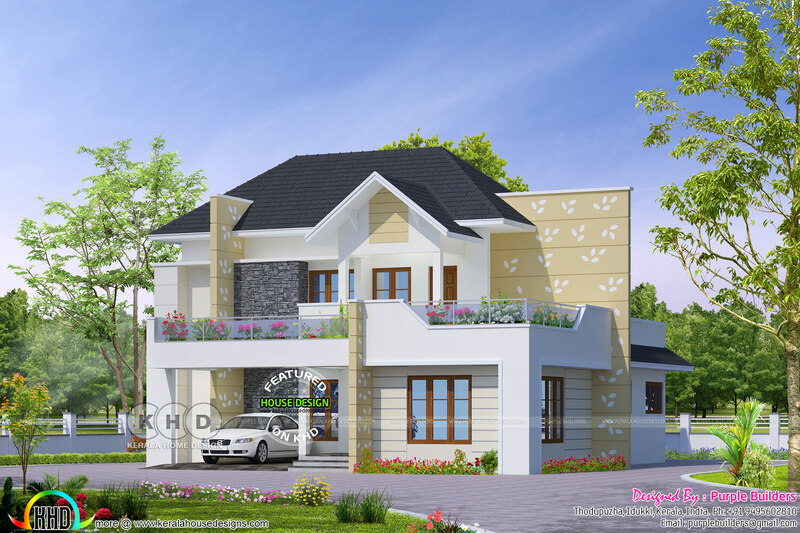 0 comments on "Classical style 4 bedroom grand home design"